Back in April 2017, Twitch introduced game purchasing that could be done through a streamer’s channel. It supported the streamer as well so it was a win-win. As of November 27, 2018 this program will be discontinued, as it did not bring the additional revenue that they had hoped for when the program was introduced. Twitch will continue to explore different avenues to help for a future program. 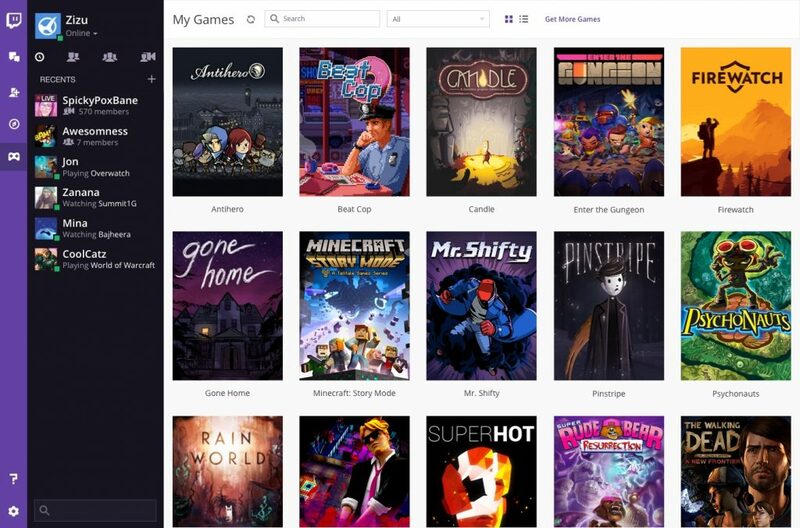 Games library in the Twitch desktop app. So the first thing that goes through your mind is “What happens to my stuff?” Don’t worry. No one is losing access to their purchases. 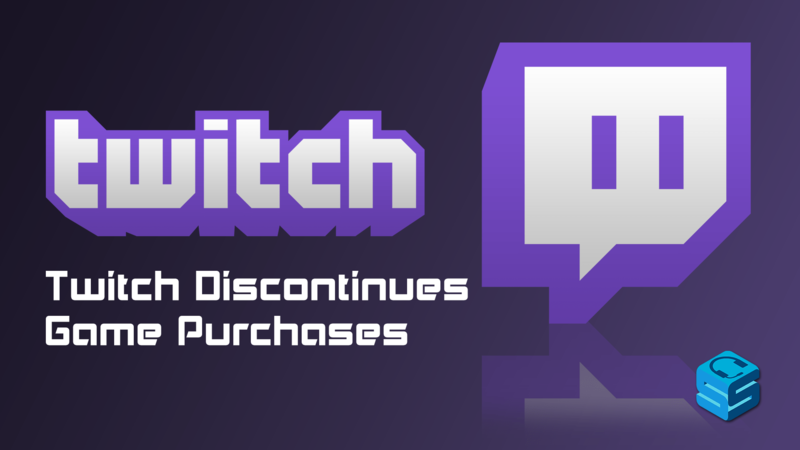 All items and games will still be accessible through the Twitch app, including all of your Prime rewards as well. Any Crates that haven’t been opened yet will be automatically opened and items will continue to be available.